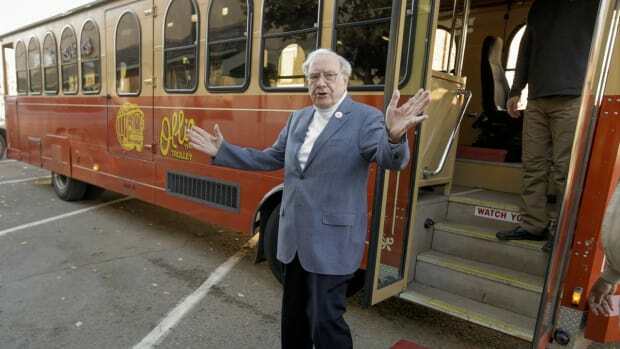 What Did Warren Buffett Buy, Sell Between One-And-A-Half And Four-And-A-Half Months Ago? Hint: He may have joined the vast conspiracy against Phil Falcone. 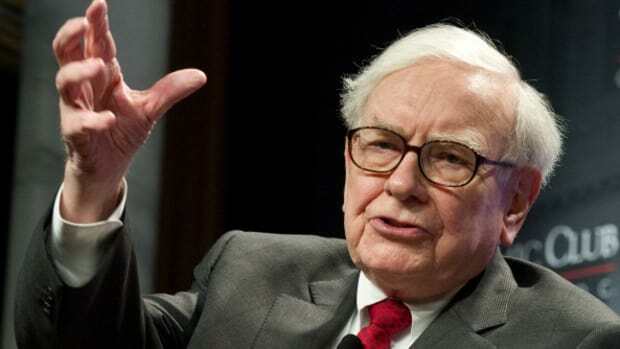 Berkshire Hathaway Inc reported new stakes in Suncor Energy Inc and Dish Network Corp as the company run by Warren Buffett added billions of dollars of stock investments. The changes were disclosed in a U.S. Securities and Exchange Commission filing made public on Thursday, which detailed $89 billion of Berkshire equity investments, mostly listed on U.S. exchanges, as of June 30…. It also reported a small, 547,312-share stake in Dish, the satellite TV company run by billionaire Charlie Ergen, valued at $23.3 million on June 30…. 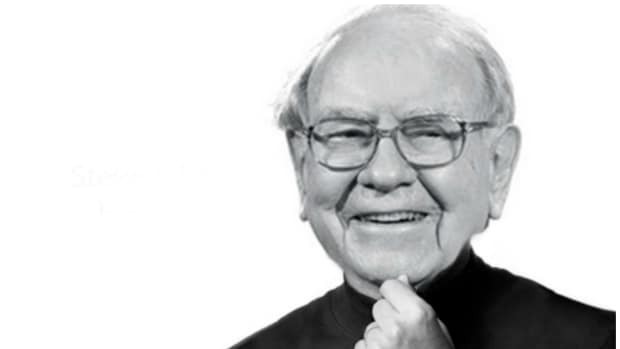 During the quarter, Berkshire added to stakes in Bank of New York Mellon Corp, automaker General Motors Co, oilfield equipment provider National Oilwell Varco Inc, US Bancorp and Verisign Inc, which assigns Internet protocol addresses. The GM share stake grew 60 percent. Berkshire slashed its stakes in food companies Kraft Foods Group Inc and Mondelez International Inc by 88 percent and 92 percent, respectively, and shed its stake in newspaper and broadcasting company Gannett Co. 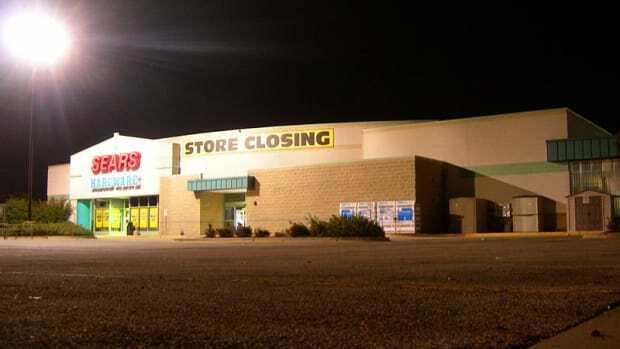 It also reported lower stakes in drugmaker GlaxoSmithKline Plc and credit rating company Moody&apos;s Corp.